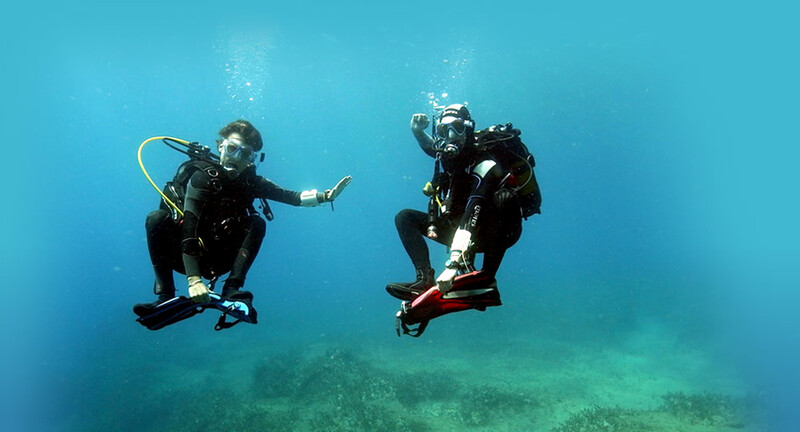 Learn how to use breath control to perfect your buoyancy. Through several exercises, you will learn how to control your position in the water effortlessly! Having neutral buoyancy means you have the time and energy to look carefully and admire the beautiful aquatic life!